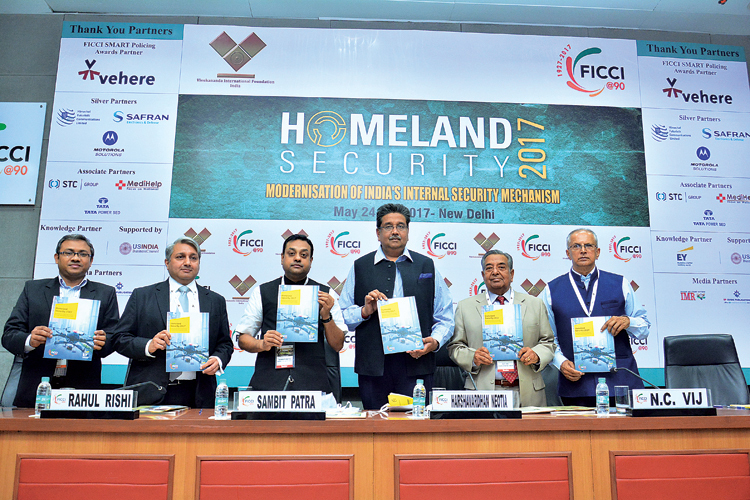 The ninth edition of the Homeland Security programme was organised by FICCI on May 24 to 25, 2017, in association with Vivekananda International Foundation on the theme ‘Modernisation of India’s Internal Security Mechanism’. The conference aimed at bringing together experts from the Government, Central Armed Police Forces, State Police Forces, foreign governments, industry, academia and think tanks to discuss solutions for numerous challenges for procurement by Internal Security forces, in the areas of polices and regulations, processes, technological advancements and capacity building. 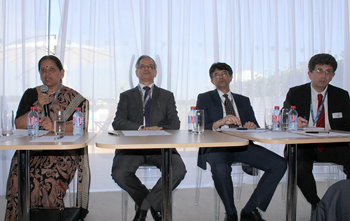 On the occasion, the dignitaries released the FICCI & EY Report, ‘Roadmap for Public Procurement in Internal Security’. In his Keynote Address, General N.C. Vij, Director, Vivekananda International Foundation (VIF), Former Chief of the Army Staff & Founder Vice Chairman, NDMA, raised pertinent issues related to internal security of the country and highlighted the ground conditions in Jammu and Kashmir and North East and the rising of Left Wing Extremism and the looming threat of radicalisation. 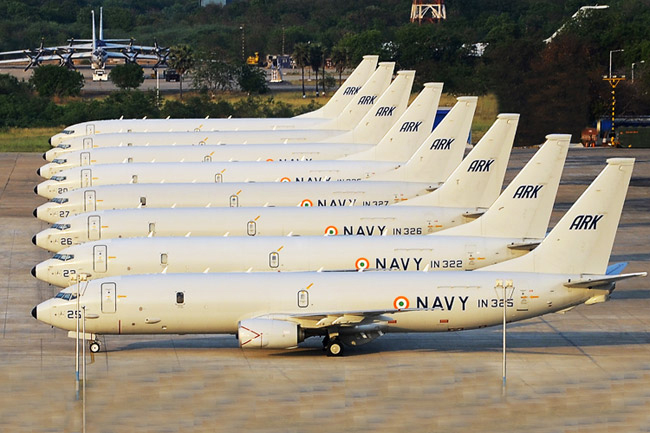 He added that India’s maritime border and cyberspace were also in need of attention to beef-up the internal security. Anil Baijal, Lieutenant Governor of Delhi and Former, Union Home Secretary, Government of India, had emphasized that to strengthen and modernise India’s internal security mechanism and the police force it is essential to re-engineer and adopt processes and procedures and at the same time leverage technology and ICT to remain connected with the people. He also said that there is a need to create a cadre of specialised and expert police personnel who are skilled and well-equipped to cope up with specialised crimes such as accounting frauds, cyber-crime and homicide. It is also necessary to upgrade the skills of the law enforcers continuously to outwit the criminals who are making use new technologies at a fast pace. 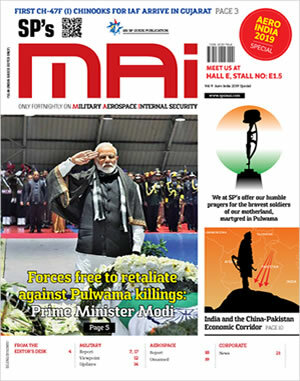 Highlighting various initiatives of the Government of India undertaken to augment India’s security, Sambit Patra, National Spokesperson, Bharatiya Janata Party said that the policy for national security clearance for certain sensitive sectors of the economy, which codifies all existing practices was one of the major steps of the government. The new policy aimed at bringing about a healthy balance between meeting the imperatives of national security and facilitating ease of doing business and promoting investment in the country. Alok Joshi, Chairman, National Technical Research Organisation (NTRO), Government of India, outlined the evolution of homeland security in India from the baton days to the present high-tech contemporary era. Joshi deliberated upon the relevance of high end technologies and the challenges faced by the Central Armed Police Forces (CAPFs) and law enforcing agencies. He said that there was a need for clear articulation of problems to get a precise resolution. High end technology demands customised, speedy and handy technology which could be delivered as per the customised requirement of agencies working in their respective domains. Besides, the emerging challenges posed due to possible dual use of technology needs to be studied and analysed in greater depth for the readiness of the law enforcing agencies. Praveen Jaiswal, Co-Founder & Director, Vehere Interactive, said that encryption was the new challenge facing law enforcement not just in India but around the world, which makes it impossible to engage in legitimate monitoring of communications by terrorists and criminals. He added that traditional methods of TECHINT need to be overhauled with a combination of meta data analysis, decryption, active and passive monitoring. In his Closing Address, G.K. Pillai, Chair, FICCI Committee on Homeland Security and Former Union Home Secretary, Government of India, said that there was need for the government, police and industry to work in tandem for economic growth of the country. He added that the government and police needed to trust business to create an environment of security and for business to flourish. Pillai said that this is a disruptive age and rapid advancements in technology demanded upgrading of skills of the police at a faster pace. Earlier, the skills became obsolete in 15 to 20 years but now the time has come down to 3 to 5 years; thus there was a need to reinvent the processes continuously. Meenakshi Lekhi, Member of Parliament and National Spokesperson, Bharatiya Janata Party, felicitated the winners of FICCI SMART Policing Awards 2017 on the second day of Homeland Security conference. She also commended the Jury Members of FICCI SMART Policing Awards. Lekhi also unveiled the FICCI Compendium on Best Practices in SMART Policing 2017. This intervention brings together, in a single publication, different SMART Policing initiatives and practices undertaken by various security and law enforcement agencies across India. This compendium documents the entries felicitated with ‘FICCI SMART Policing Awards 2017’, and list the entries that were received in the course of the selection process. The best practices documented here could be replicated by other institutions across the country.